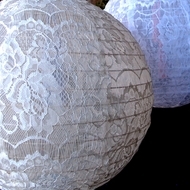 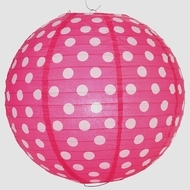 Round Paper Lanterns Now on Sale! 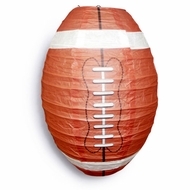 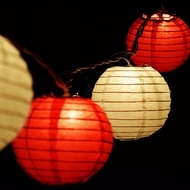 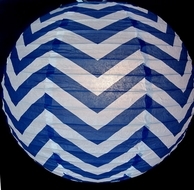 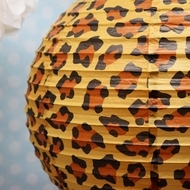 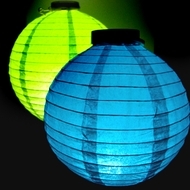 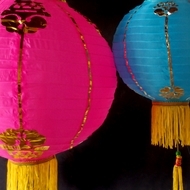 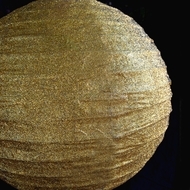 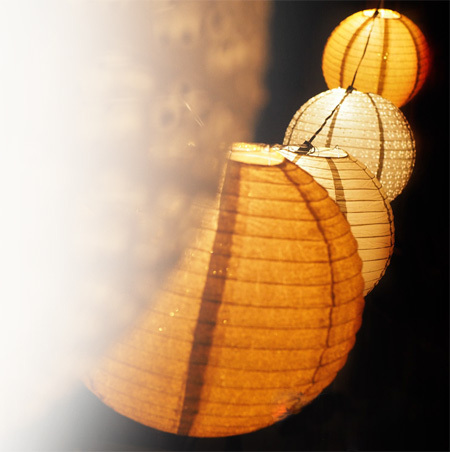 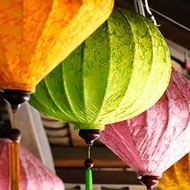 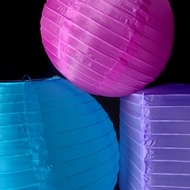 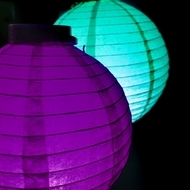 Round paper lanterns can be used for festivals, parties, or decorations in the house or office. 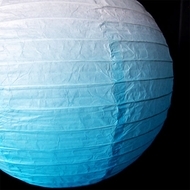 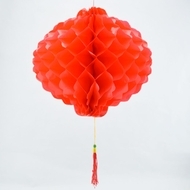 Like a full moon, these paper lanterns can change the atmosphere of any room. 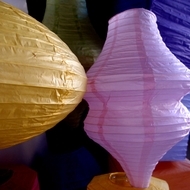 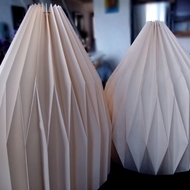 These paper lanterns have bamboo reeds covered by a white or natural color rice paper. 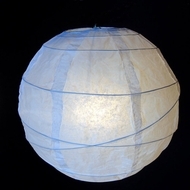 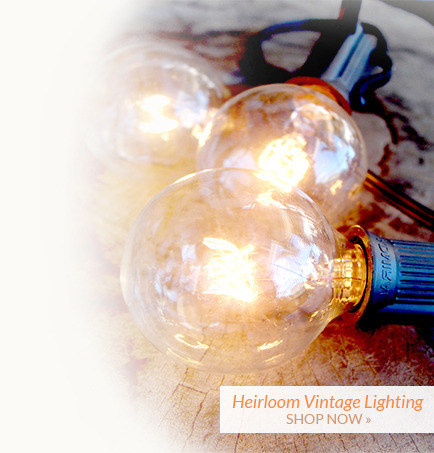 Round lanterns provide a luminous, edgeless light. 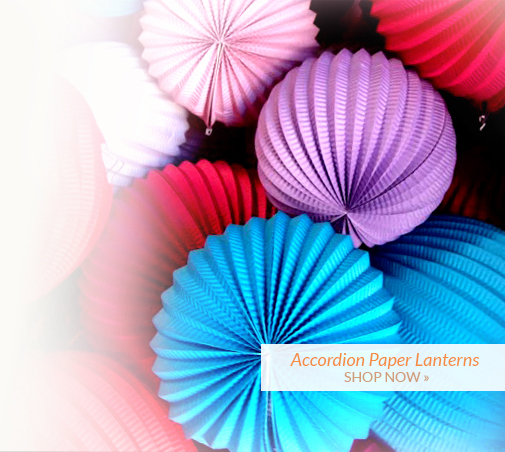 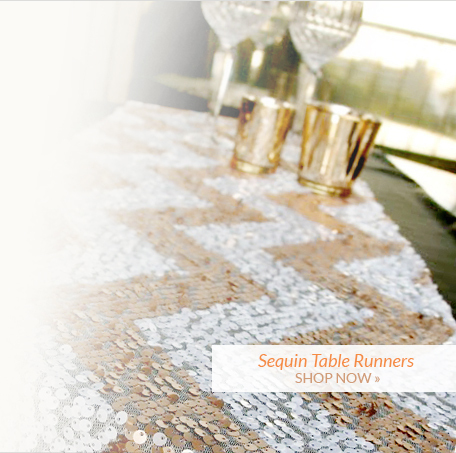 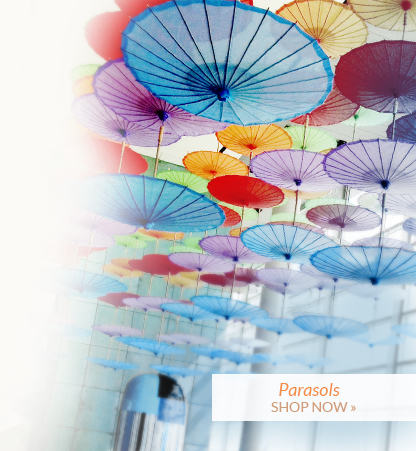 They bring an exotic style to your home or office. 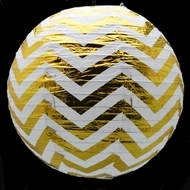 Or, choose glittered paper lanterns as a unique alternative to the disco ball for your party. 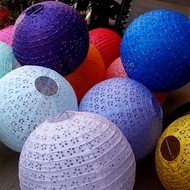 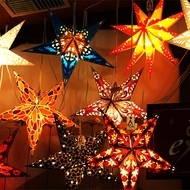 Paper lanterns are thought to bring in good Chi. 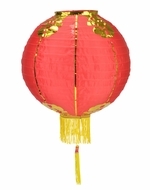 Some designs resemble the sun or moon, but the traditional red or gold Chinese paper lanterns are symbols for good luck. 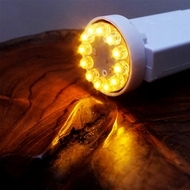 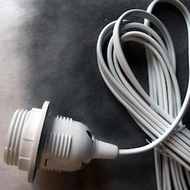 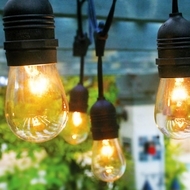 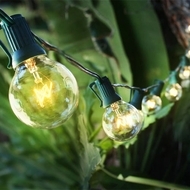 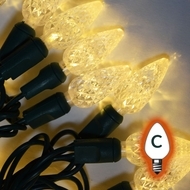 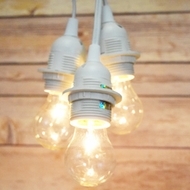 Place them along walkways for a distinctive look for pathway lighting. 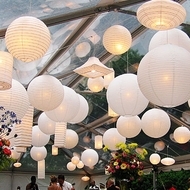 Hang lanterns above a wedding or party venue to give gentle lighting that won't interfere with photography.